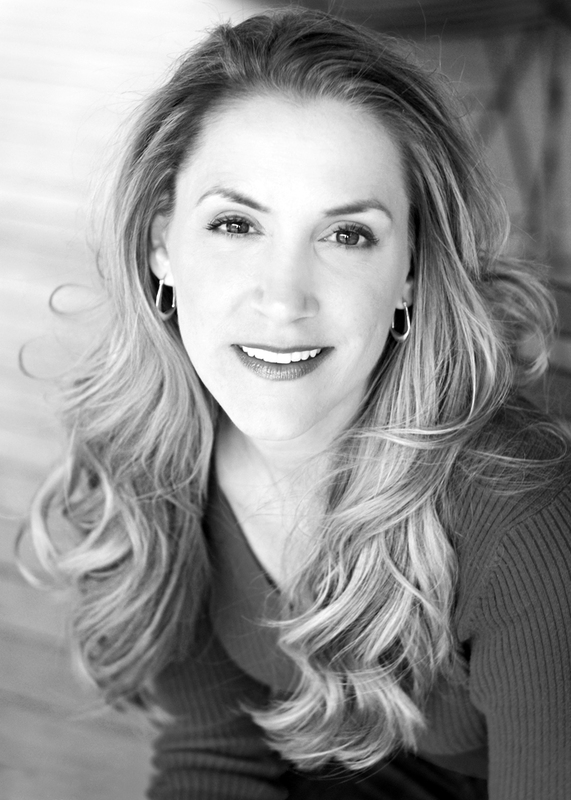 Katrina Thurman, soprano, performs this season as Musetta with Lyric Opera of Kansas City, Ellen in Lakmé, Barbarina in Le nozze di Figaro, and the cover of Clorida in La Cenerentola with Florida Grand Opera, and as Amy in Little Women with Syracuse Opera.In 2007-2008, Ms. Thurman bowed as Rose in Lakmé & Erste Dame in Die Zauberflöte with Tulsa Opera, and covered Bianca/Lois Lane in Kiss Me Kate with Glimmerglass Opera. In 2006-2007, Ms. Thurman sang Musetta in La bohème with Piedmont Opera, Martha in Romulus with American Opera Projects, and Diana in Offenbach’s Orpheus in the Underworld and Ninfa in Monteverdi’s L’Orfeo with Glimmerglass Opera. Recent highlights include Najade in Ariadne auf Naxos with Opéra National de Lyon, France and Vénus in Rameau’s Dardanus, Mrs. Naidoo in Phillip Glass’ Satyagraha, and Alej in Janáček’s From the House of the Dead with Oper Bonn, Germany. Ms. Thurman has received awards from the Fritz & Lavinia Jensen Foundation, Connecticut Opera Guild, Classical Singer Magazine, the Schuyler Foundation, the Anna Sosenko Assist Trust, the William C. Byrd Competition, and the National Opera Association.